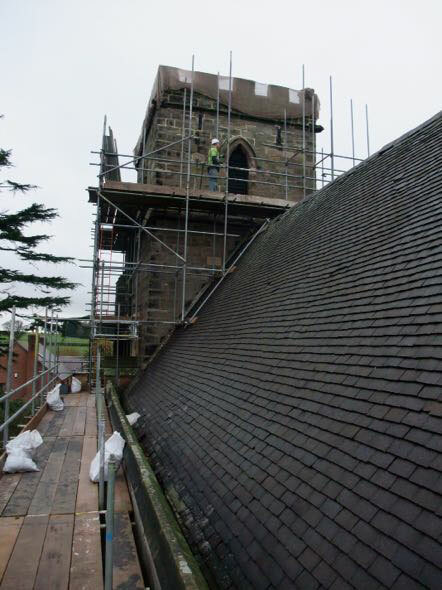 The Church of Holy Trinity is Grade II* listed, placing it in the top 5% in terms of significance. 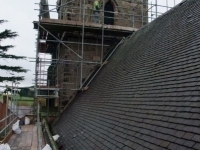 The church was in need of extensive repairs; plaster was falling from the ceilings making the holding of regular services difficult, damp was a significant problem, and water ingress from the tower roof was causing decay. 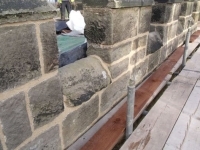 The PCC applied for and were successful in obtaining a grant under the English Heritage and Heritage Lottery Fund joint scheme for Repair Grants for Historic Places of Worship. 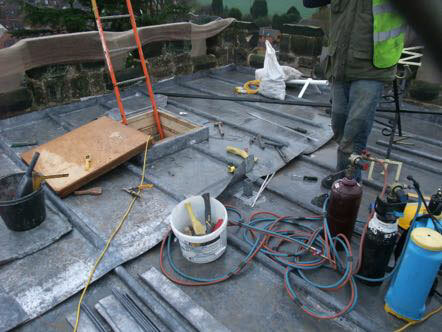 Repairs undertaken included a new lead roof to the tower and general repairs to the nave and chancel roofs. 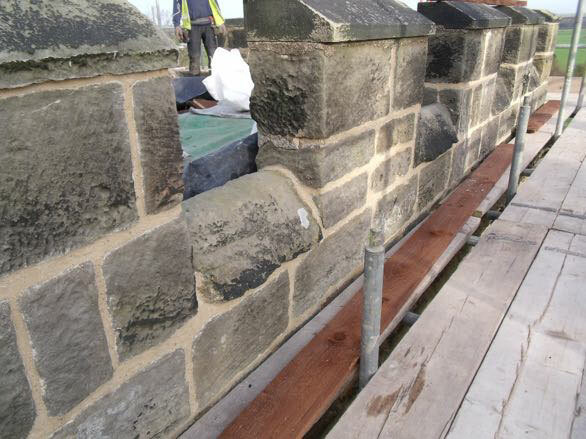 High level repointing and stonework repairs were undertaken. New belowground drainage improvements were made and French drains were installed. 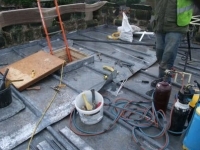 Internally, ceilings were repaired with lime plaster and then limewashed.